According to ISAF: "[T]he three incidents today included a vehicle-born improvised explosive device detonating in Kabul, causing a number of Coalition and civilian casualties; an individual wearing an Afghan National Army uniform apparently turned his weapon on Afghan and Coalition forces in southern Afghanistan, killing three ISAF service members and wounding several others; and a teenage girl carried out a suicide attack on a National Directorate of Security building in the eastern province of Kunar, killing herself and wounding several NDS personnel." But insurgents evidently spotted two vulnerabilities with the Rhino. First, unlike troop convoys or patrols, Rhinos travel along a set, predictable route. Second, as ABC News notes, the buses are not built to survive a suicide car bomb detonating along its side. 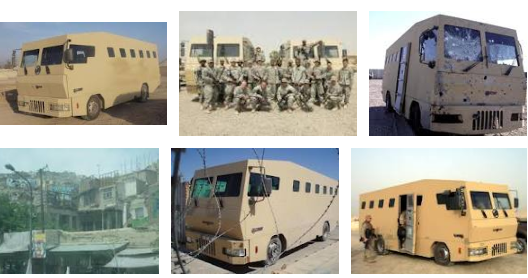 And the Rhino was reportedly escorted by a convoy of thickly-armored MRAPs, which indicates that the insurgents understand it to be the less-secure vehicle. Australia's 1550 personnel in Afghanistan are on higher alert with concerns greatest among hundreds of instructors mentoring their Afghan counterparts in remote patrol bases. 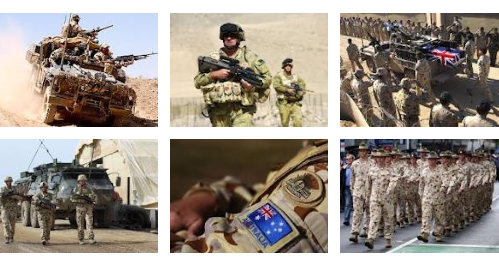 "At around 8.30 this morning (3pm AEDT), an ANA soldier named Darwish who had been serving as an ANA soldier for the past three years opened fire on a group of Australian military officers, killing three of them,'' said Hameed. So -- traffic is still the biggest problem. I'm sure I won't have nightmares tonight. I'm sure of it ... goddammit! "Sure, some are going to argue that today’s incident in Kabul that killed 13 US troops is an indication of an escalating insurgency, but those sorts of people just don’t grasp the big picture: the insurgents are in Kabul because their freedom of movement is restricted everywhere else."